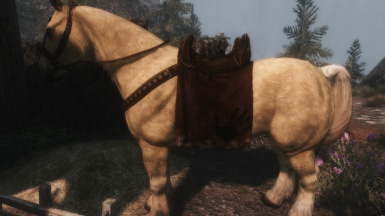 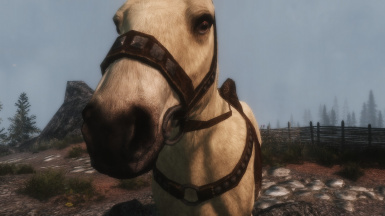 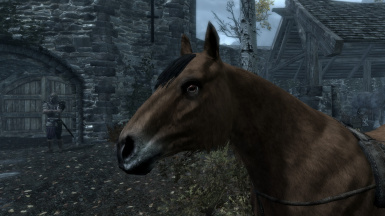 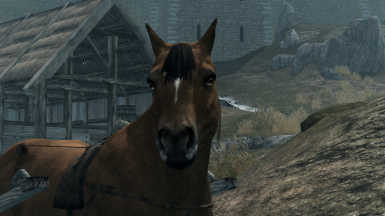 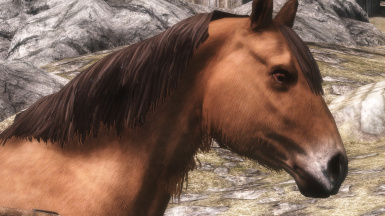 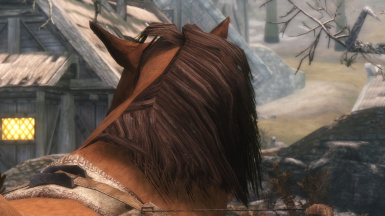 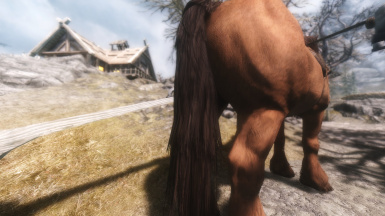 2k and 1k retexture of the Skyrim horses. 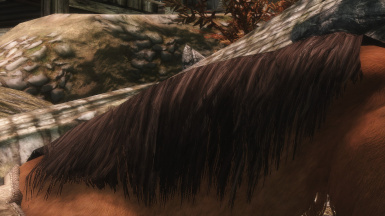 2k and 1k retexture of the Skyrim horses. 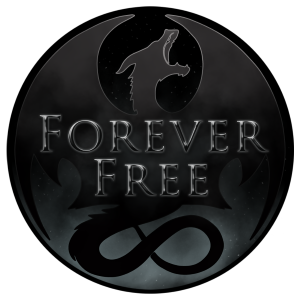 Drawn by hand in Photoshop.